Let’s step back from the day-to-day headlines, 24-hours news cycles, the political jargon and rhetoric and spin for a moment. It is 2012, and the United States of America is a nation in economic crisis, the worst since the Great Depression. Unemployment has hung above 8.2 percent for more than three years, and our debt is racing towards $16 trillion, up more than $6 trillion since President Obama took office. It has even exceeded our GDP. That means that every tax-paying individual in America owes over $220,000 to the government. 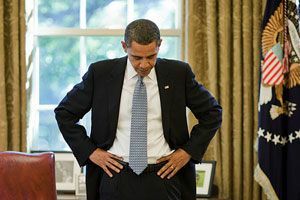 This has been the result of , a trillion dollar stimulus bill, a 3 trillion dollar health care bill, a printing of over a trillion dollars from the Federal Reserve, an $80 billion bailout of General Motors and Chrysler, and other reckless spending. Food and energy prices are soaring, and the housing market still hasn’t recovered. 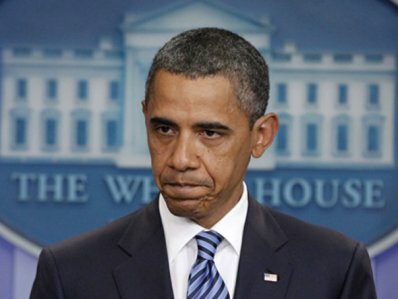 Our President, Barack Obama, is a man who simply does not understand the American economy. He is in over his head. He does not respect the free market system, and he does not believe in the principles this country was founded upon. We took a big gamble when we elected Obama in 2008. 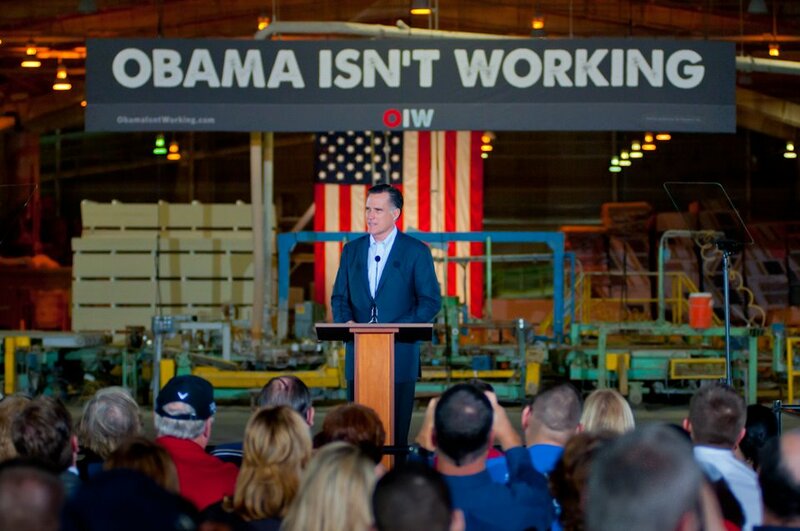 He’s a man who has never held a regular job, has never created jobs, nor overseen the creation of jobs. He is a career politician who jumped straight from the Senate to the White House. He is a true believer in political and economic ideas that have left Asian countries impoverished and are crippling countries across Europe and South America. Obama has ascribed to the dividing of America. He demonizes the successful, hoping to rally the support of a majority of voters via the politics of envy. What’s more is he doesn’t seem to care that millions of Americans are struggling to find work. He has played over 100 rounds of golf in just three years, (compared to Bush’s 24 in eight years), and throws extravagant parties for himself all the time. President Obama aggressively fought to get ObamaCare passed, and even pushed for Cap-and-Trade legislation that could have crippled our economy, before Republicans took back the House in 2010. He has also gotten us involved in skirmishes in Libya when we still are fighting wars in Iraq and Afghanistan. We’ve had enough of the wasteful spending, the high unemployment numbers, and the politics of division and envy. It’s time to find a replacement. It’s time to choose a man who can make America great again. That man is Mitt Romney. I believe that Mitt Romney is an imperfect candidate. I also believe he is the best candidate. I think we are fortunate to have a man of his stature and life experience running for President. No other candidate running for President, Republican or Democrat, has been a CEO in business: he founded and led Bain Capital, which helped start and grow businesses like Staples and Dominos Pizza. No other candidate has executive experience in both the public and private sectors: Mitt Romney has both, as he was the Governor of Massachusetts for four years. No other candidate is an outsider to Washington D.C.: every other candidate has spent significant time in Washington. No other candidate can get things done like Romney can, working with people instead of making enemies out of them: he met weekly with a Massachusetts legislature that was 85% Democrat, and led as a conservative, excersising his veto power over 800 times. 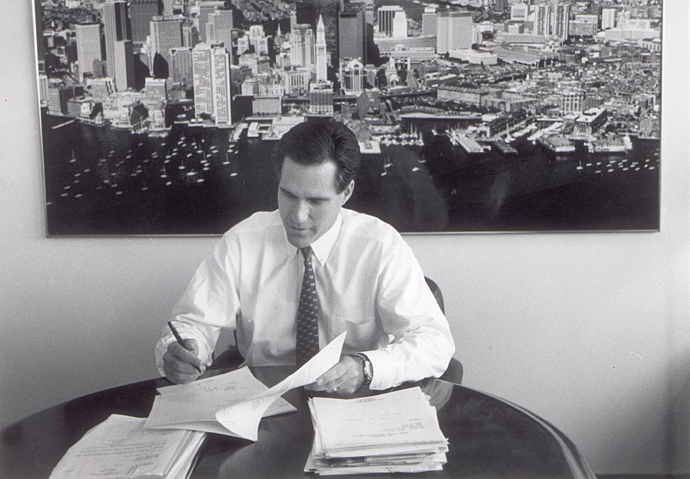 Most importantly, no other candidate has the turnaround experience that our country so desperately needs: Romney helped turn around struggling businesses, (as well as Bain Capital itself); he became CEO of the 2002 Winter Olympics to help it become a $100 million success; and he turned Massachusetts around when it was facing large deficits and unemployment numbers. He got unemployment down from about six percent to about four percent, and left the state with a $600 million surplus after coming in with a $2 billion deficit. Mitt Romney is uniquely qualified to lead during a trying time in our nation’s history. That is Mitt Romney’s experience. But what about his stances on the issues? Jobs: Via a plethora of policies, the Romney-Ryan plan estimates that at least 12 million jobs would be created by 2020. 500+ economists recently endorsed the plan, agreeing with that prediction. Taxes: Romney would close tax loopholes which the more successful exploit, eliminate the death tax as well as other taxes that hit the middle class, while reducing income taxes 20 percent for all taxpayers. Entitlements: Would reform Medicare for people currently younger than 55, making the program fiscally solvent in the long-term, and more state-based. Would repeal ObamaCare. Budget: Authored a “Cut, Cap, and Balance” plan which would cut spending, cap spending at 20% of the GDP, and eventually balance the budget. He also favors eliminating earmarks. Defense: He would update the military and keep it the strongest in the world. Energy: He wants to open up domestic energy production like never before, creating 3 million jobs and making us energy independent by 2020. 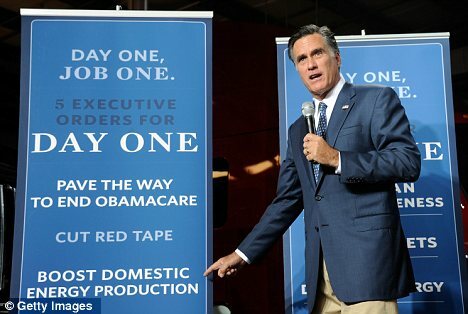 Mitt Romney understands the American economy, because he ran a business in it for about 25 years. He recently published a 160-page plan titled “Believe in America,” co-authored with some of the brightest economic minds in the country, outlining his 59-point plan to return America to the cutting edge of a world economy. The book is available for free on Amazon. Mitt Romney is not just a man interested in being president. He is a man interested in fixing things, as he has demonstrated throughout his life. Another important characteristic demonstrated throughout his life, is that of character. By all accounts, Romney has impeccable character. He has been married to one wife, his high school sweetheart, for 43 years. Even when Ann was diagnosed with the debilitating disease Multiple Sclerosis, Romney was passionately loyal. Reporters and interviewers have described his personality as warm and bright whenever he is around Ann. His love for her is unquestionable. Together, they have five sons and 16 grandchildren. Their family seems to have a unique unity. And we don’t have to worry about any substance abuse from Romney either. As per his church’s regulations, he refuses to partake in alcohol or tobacco. Clearly, he is a man of discipline and commitment. If you can’t relate to the guy, you can at least respect him. 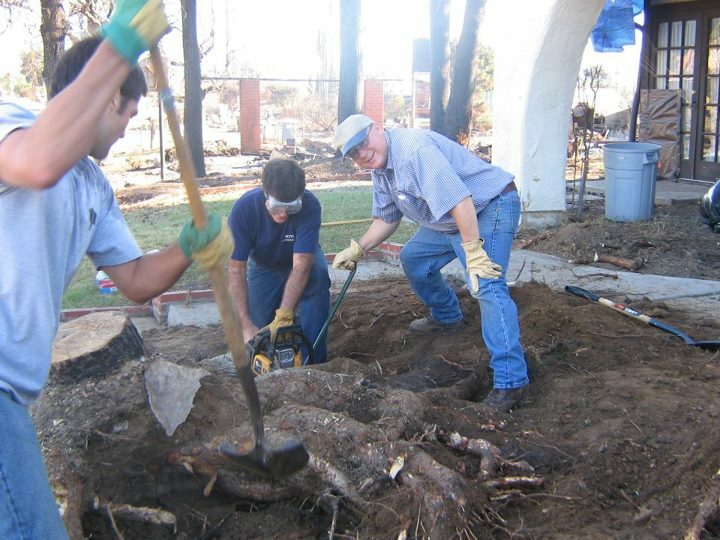 Romney’s community service is well-documented. The most dramatic tale is when the daughter of Robert Gay, a Bain employee, went missing. Mitt Romney temporarily shut down the business as he and Bain Capital employees set out to systematically scour the streets of New York City to find the girl. 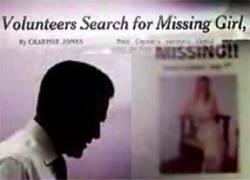 Romney set up a command center to organize the search, hired a private detective, established a toll-free phone number, coordinated with city police, and even joined in the physical search himself. The missing girl was eventually found, having been kidnapped and drugged. Robert Gay could not lavish enough gratitude towards Romney, saying “I’ll never forget this.” Romney’s decisive leadership in this moment blew me away; I don’t know about you, but I want somebody like that in the White House. 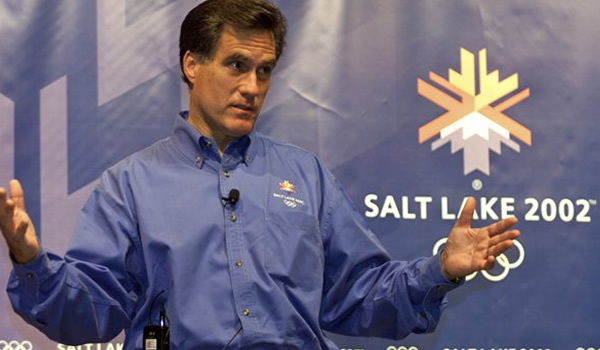 Another little known fact about Romney is that between 1986 and 1994 he presided over 12 churches and was responsible for about 4,000 members, while he was still working at Bain Capital. He organized finances, tended to the needs of the church members, made hospital visits, distributed offering money to families in need, and otherwise provided help and counsel wherever needed. This was purely a volunteer position, and he was not compensated in any way. When he turned the 2002 Winter Olympics into a success, he refused to accept any salaries. And when he was Governor of Massachusetts, Romney refused any monetary compensation. 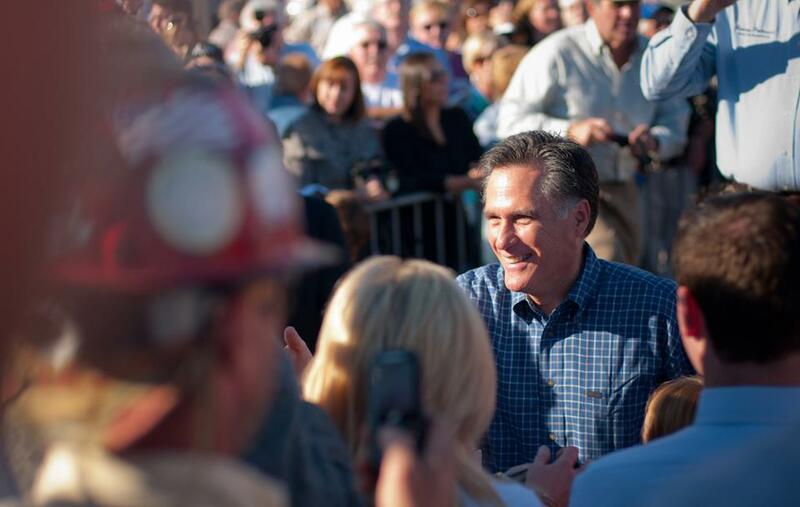 Mitt Romney donated about 14 percent of his income to charity in 2010 and 20 percent in 2011. Between charities and taxes, that’s about 40 percent of his total income. We need a leader for America, now more than ever. Today, we don’t have that. Romney is a man who has not only been a leader, but the leader, in his family, in his community, in his business, and in his state. He has the free market experience that is crucial during this economy, and he has experience in standing on principle while working to unite people behind common goals. We need someone who can look at a crisis, and knows what to do. 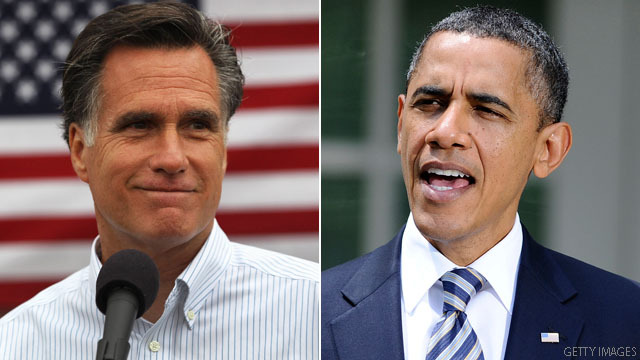 Mitt Romney has the experience, the resources, the charisma, the intellect, and the credibility to, not only take on Obama, but also to restore to America the founding principles that made it great.